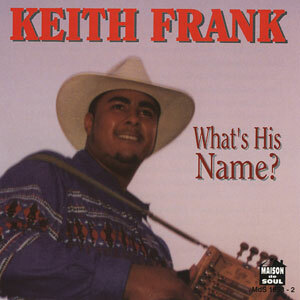 A best seller from one of the hottest Zydeco artists of the 90s! 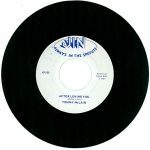 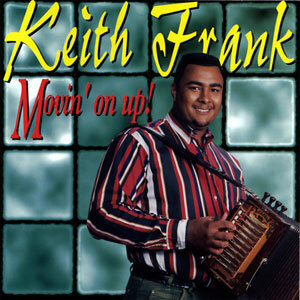 At the time of this release, unlike other Zydeco artists that tour nationally, Frank’s popularity was still rooted in South Louisiana and East Texas. 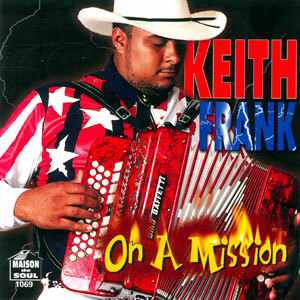 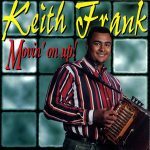 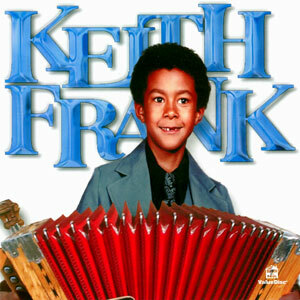 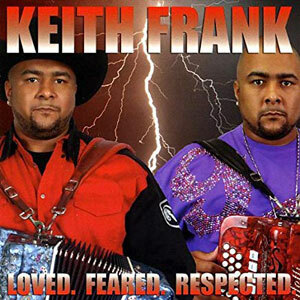 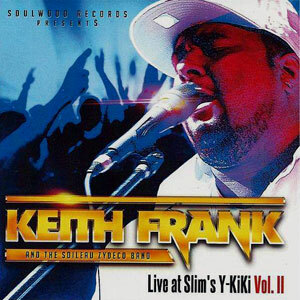 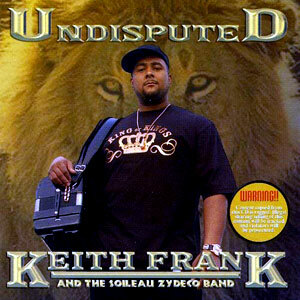 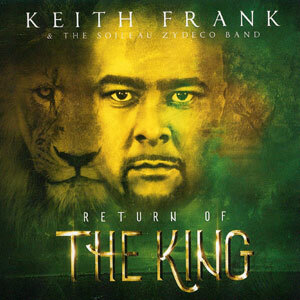 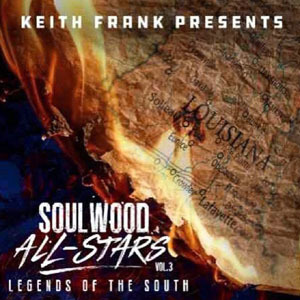 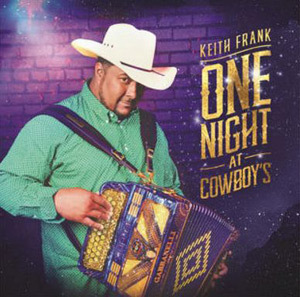 However, once Movin’ on Up reached the aisles, listeners from across the United States and around the world found out what we already knew in Louisiana… Keith Frank is what the future of Zydeco is all about. 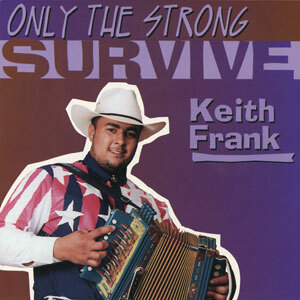 Released in 1995, 14 tracks.